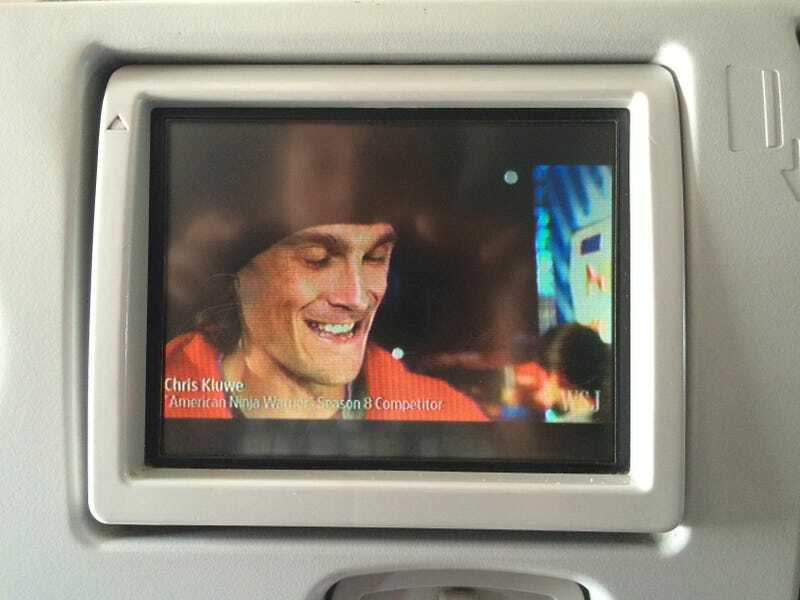 Frienemy of the program Chris Kluwe was recently interviewed as part of a WSJ promo for American Ninja Warrior Season 8. For the under-traveled, WSJ is a “news” “channel” that broadcasts pre-recorded “snippets,” but only on jetBlue. It features E- list celebrities like Chris Kluwe and really only gets watched outside of US airspace where the WiFi and other channels don’t work. Anyways, during Kluwe’s face time, the directors were kind enough to let us know he found a job by noting his profession: “American Ninja Warrior Season 8 Competitor.” Kluwe was given a few minutues on camera where apparently he fielded questions, but I didn’t have headphones on and also didn’t care.